Safe Spark are based in New Oscott, Birmingham and offer customers in the local area quality electrical installations along with the ability to test, inspect and provide the relevant certification for the work undertaken. Safety is what we are all about and it would surprise you to know how many electrical installations are not carried out in accordance with BS7671, which are the regulations in place to keep you safe! As an NICEIC domestic installer, we offer householders an assurance and accountability of the highest standards, £2 million of public liability insurance and a test certificate for all electrical installation work. At Safe Spark we ensure all of our customers are dealt with professionally and competently. 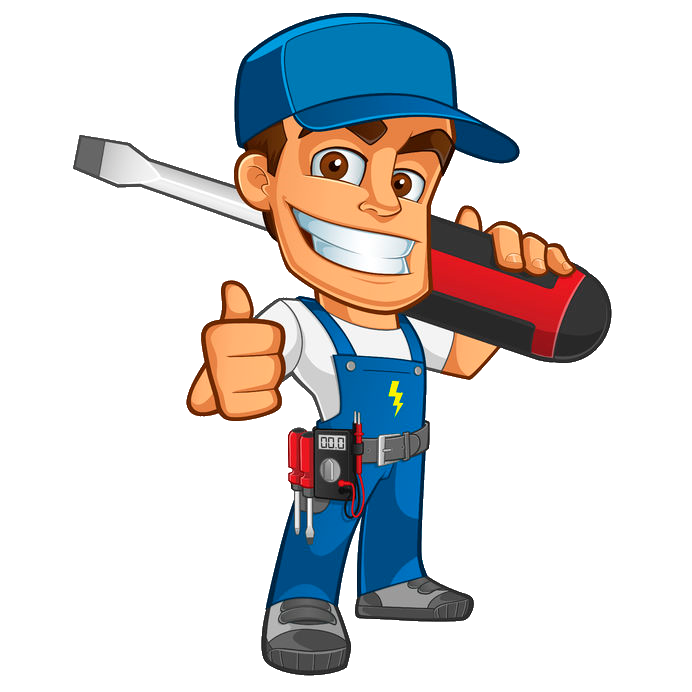 We pride ourselves on our reliable domestic electrical services with most of our business coming through recommendations. Since first establishing, the business has grown from strength to strength. We are highly skilled and we constantly get great feedback from our customers about how professional and friendly we are. Assured customer service is our number one priority and our domestic electrical services are second to none. 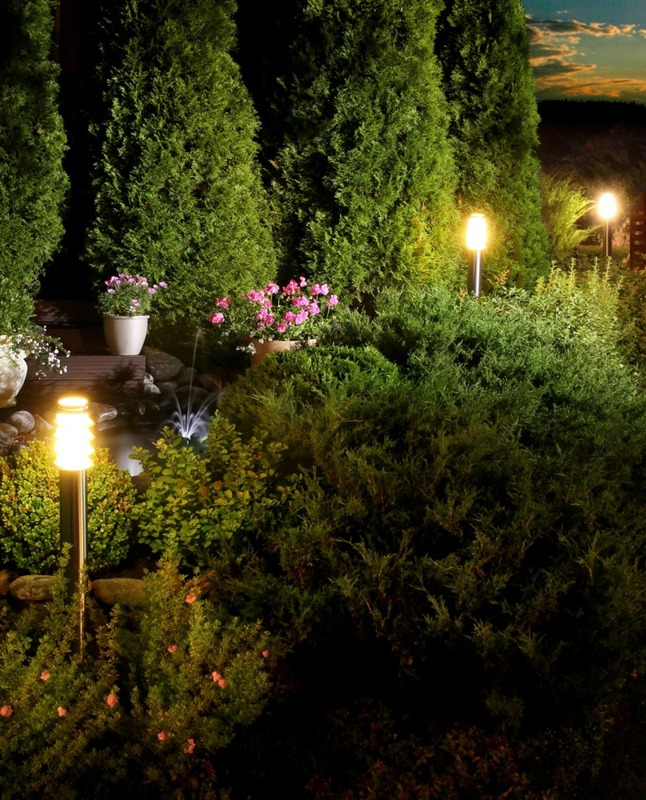 At Safe Spark we provide a complete service, whether you are looking to install security lighting, a new electric shower, lighting for outbuildings, additional sockets or even a charging point for your new electric vehicle, then look no further than us. We have the knowledge and experience to provide a comprehensive electrical service, always maintaining a high standard of customer satisfaction, giving you complete peace of mind at all times. We offer both domestic and commercial installation services whether it’s bringing an installation up to standard after a Unsatisfactory “Electrical installation Condition Report” or you need a full rewire we can help! All our work is completed to BS 7671 regulation and you will be issued with a E Certificate on completion of the work, no matter how small the job. We offer a wide range of installation services and no job is too small. We are a NICEIC registered company and are able to notify building control with ease if you are building a loft conversion or extension. We are highly experienced installers and will be happy to help get your installation up to standard! SafeSpark Inspectors are City and Guilds 2391 qualified and are able carry out Inspection and testing for a variety of situations, both commercial and domestic. Our main is Inspections for new house buyers/seller as very often surveyors will recommend an Electrical Installation Condition Report (EICR). This can really throw a spanner in the works if your sale in the final stages. This is where we can help with our efficient booking and payment system. Anyone who lets residential accommodation (such as houses, flats and bedsits, holiday homes, caravans and boats) as a business activity is required by law to ensure the equipment they supply as part of the tenancy is safe. EICR reports for landlords are highly recommended by the IET to be done every 5 years or on change of occupancy. This is increasingly important in today’s litigation culture to make sure you don’t get caught out in the event that a tenant is injured as a result of a substandard installation. The Electrical Equipment (Safety) Regulations 1994 requires that all mains electrical equipment (cookers, washing machines, kettles, etc), new or second-hand, supplied with the accommodation must be safe. Landlords therefore need to regularly maintain the electrical equipment they supply to ensure it is safe. As a qualified Inspectors we can also sign off our own work and submit to building control saving you time and money when going through the process of having a loft conversion or extension or even building a new house. Needed a new fuse box in garage, 5 sockets and lights. They arrived on time and I was happy with the price. I would definitely use them again. They installed a loft light and outside electric socket in the garden. Great service, very friendly and the best quote we received. Would 100% recommend! Needed some additional plug sockets installing before out living room was re-plastered. Richard gave us a great service, very efficient and kept things tidy at all times, would highly recommend. A new fuse board was installed in my shed/workshop. I was given a few options to suit my needs and budget. The installer was very reliable and the job was reasonably priced and would be happy to recommend Safe Spark.